The most accurate West Hartford town map available online. West Hartford is located in central Connecticut adjacent to and west of the City of Hartford, the state capital. Immediate neighboring towns are Bloomfield, Newington, Farmington and Avon. West Hartford is approximately 100 miles southwest of Boston and 100 miles northeast of New York City. Direct access to Interstate 84 (east / west) is available with Interstate 91 (north / south) just a few miles east. The Town encompasses 22.2 square miles (14,080 acres) and has a population of 62,000 (2010 Census). West Hartford is a residential suburb of the Hartford metropolitan area. There are 205 miles of accepted streets and 245 miles of sidewalks in town. The highest point in town is 778 feet above sea level on Talcott (Avon) Mountain. Altitude at Town Hall is 120 feet. The Town of West Hartford prides itself on its overall attractiveness, customer service, citizen involvement, public safety and education, all characteristics that make our town a desirable place to live. 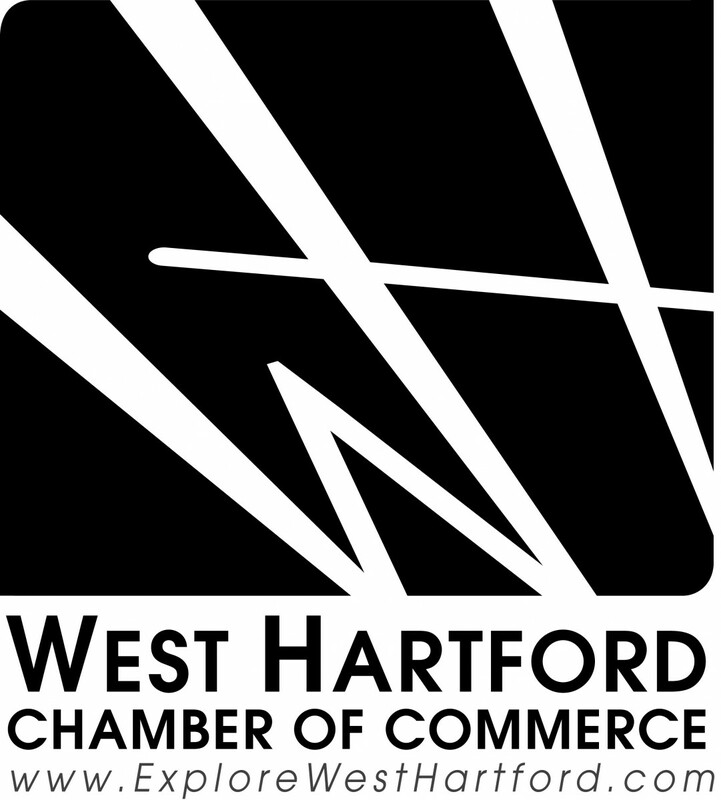 West Hartford has become a destination for businesses and families because it is a full-service community in every sense, from its quality municipal services to its top-rated schools.